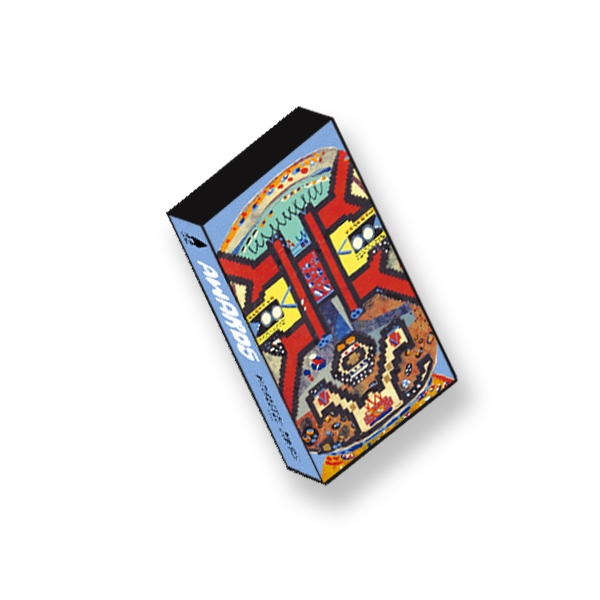 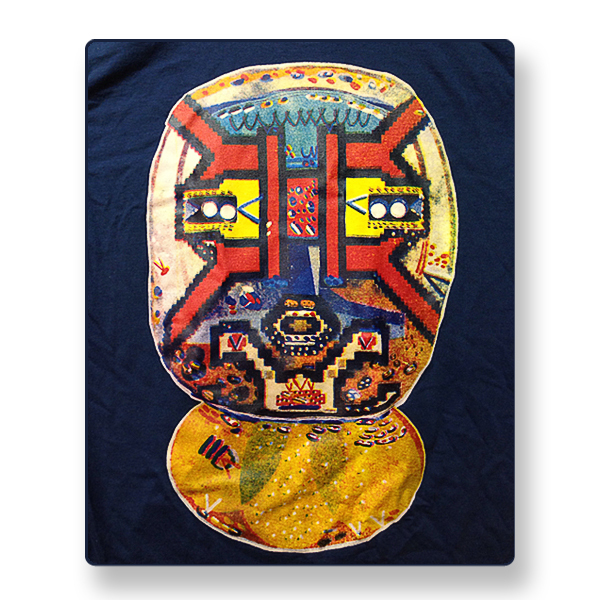 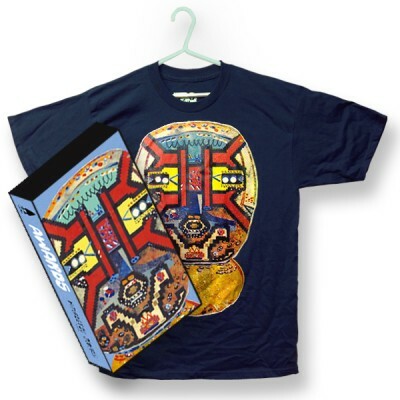 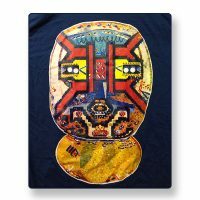 Home › Specials › Awards T-Shirt and Cassette Special Package! 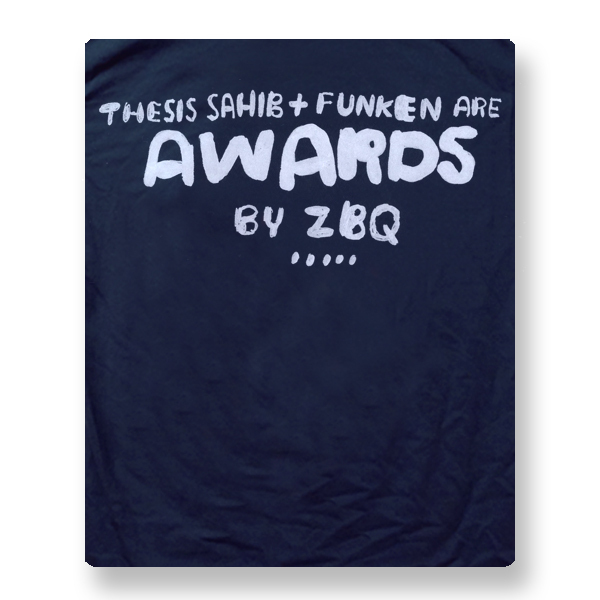 Awards (Thesis Sahib & Funken) cassette EP and tshirt designed by Thesis Sahib (James Kirkpatrick) and printed by ZBQ (print process info below). 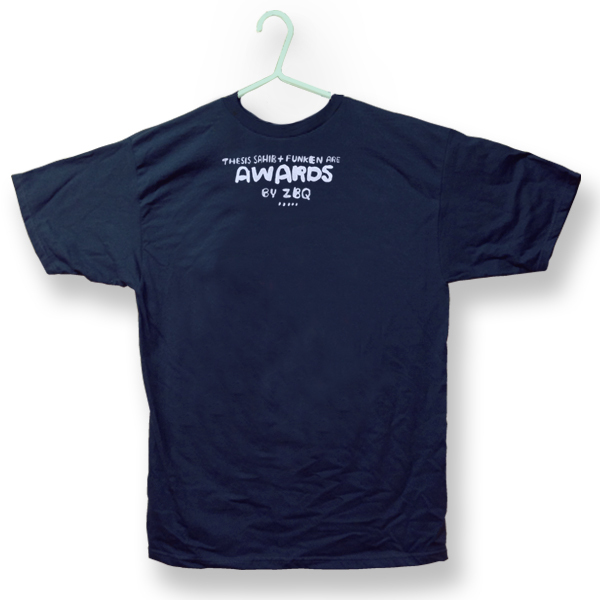 Shirts are available in Navy Blue and due to the size of the design we can only print these in *Mens sizes S to 3XL.